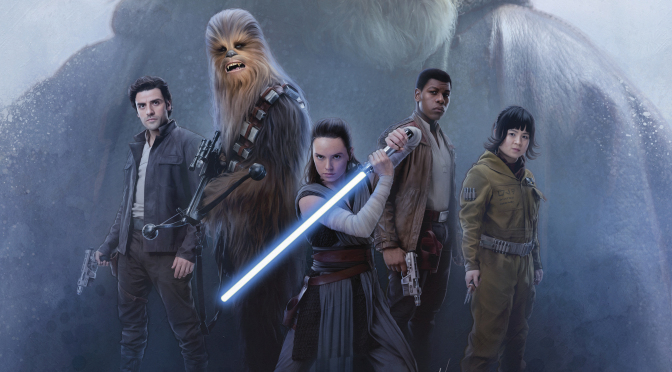 After Solo: Does Star Wars Recover After Its First Stumble? We Star Wars fans have a right to have a bad feeling about what is going on with Star Wars. It was not supposed to be like this. A Star Wars film comes out in theaters and dominates the box office regardless of how good it is (see the prequels). Then we’d all pour over it as anticipation builds for the next film. Instead, Solo: A Star Wars Story has turned out to be a box office disappointment and now the talk right now is how Star Wars recovers, which is unusual. Take into account that Solo: A Star Wars Story debuted at number one and still holds that position in its second week. Also, it earned over $100 million during the Memorial Day weekend, consider that Ready Player One earned far less than that in its opening weekend, yet it is considered to be a success. But Solo cost much more money to make, had the coveted Memorial Day weekend slot and it’s a Star Wars film. They’re supposed to equal instant cash for Disney and Lucasfilm. But here we are, the film is underperforming and everyone is wondering what went wrong and where does Lucasfilm go from here. It’s a shame since Solo: A Star Wars Story is actually a great film, much better than its predecessor, Star Wars: The Last Jedi. 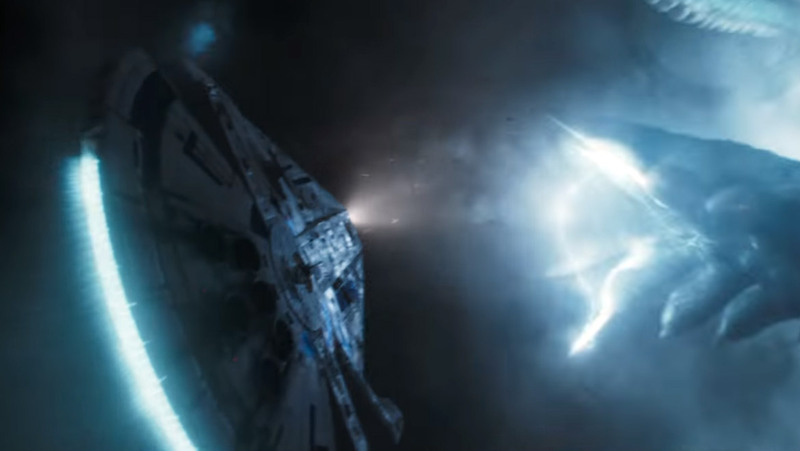 Actually, the previous Star Wars film and its reception are a major reason for Solo’s woes. 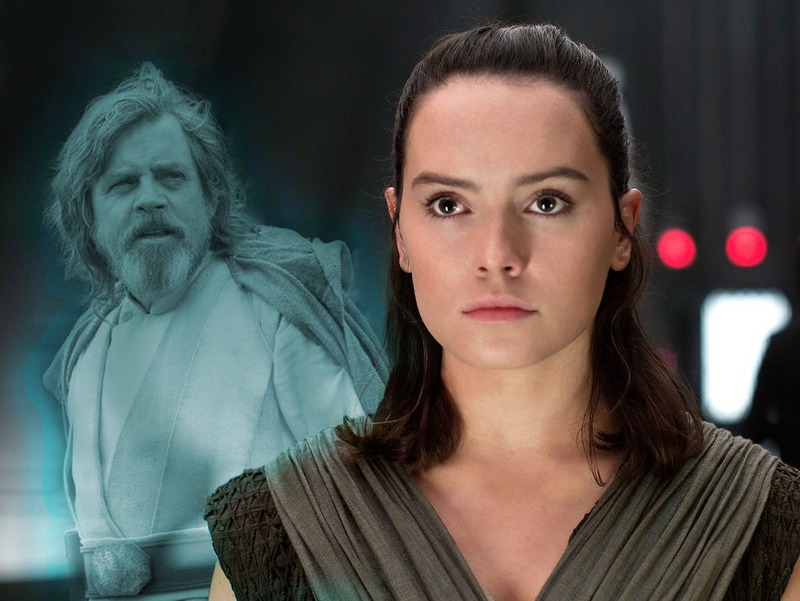 While Star Wars: The Last Jedi was a huge hit in theaters and with critics (who gave Solo mixed reviews) it was a flawed and controversial film that deeply divided Star Wars fans. Putting aside those that loved it for its bold departure, many griped about the film’s narrative faults, uneven pacing, and poorly written characters. Unfortunately there is also a sizable amount of close-minded idiots who complain about new Star Wars films because they are more socially diverse. You know the kind, they probably voted for Trump and wish things would go back to the good ol’ days. These vocal fans have called for a boycott of new Star Wars films and sadly took out their anger on Solo. Right now they are crowing in videos and blogs about how they alone caused Solo to fail. Talk about delusions of grandeur! They are not the only reason for Solo’s struggle, but they are a factor. 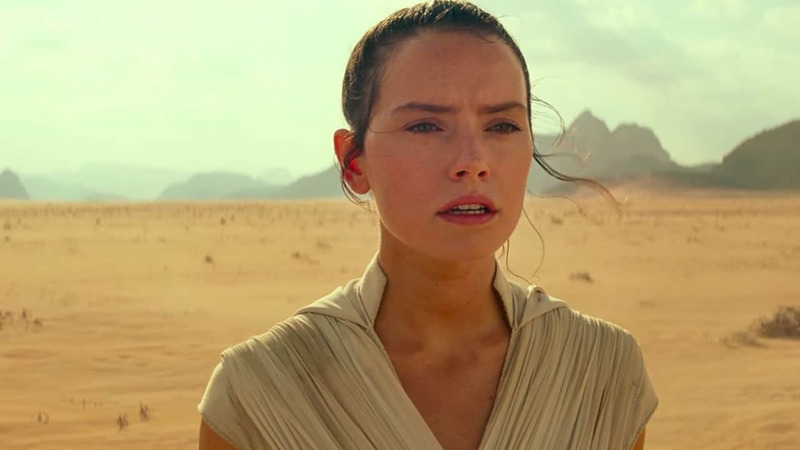 Other fans who rightfully disliked The Last Jedi for legitimate reasons felt burned by Lucasfilm and knew about all the production headaches of Solo: A Star Wars Story. These fans felt that the new film would disappoint them and opted to not rush out on opening weekend to see it. Then there is the formidable competition out there. 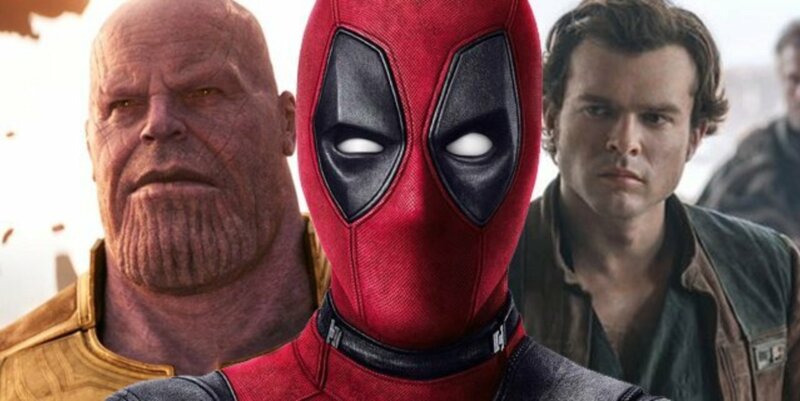 Avengers: Infinity War is a huge juggernaut that is still having an impact in ticket sales. Meanwhile, Deadpool 2 came out a week before Solo and mined viewers away. 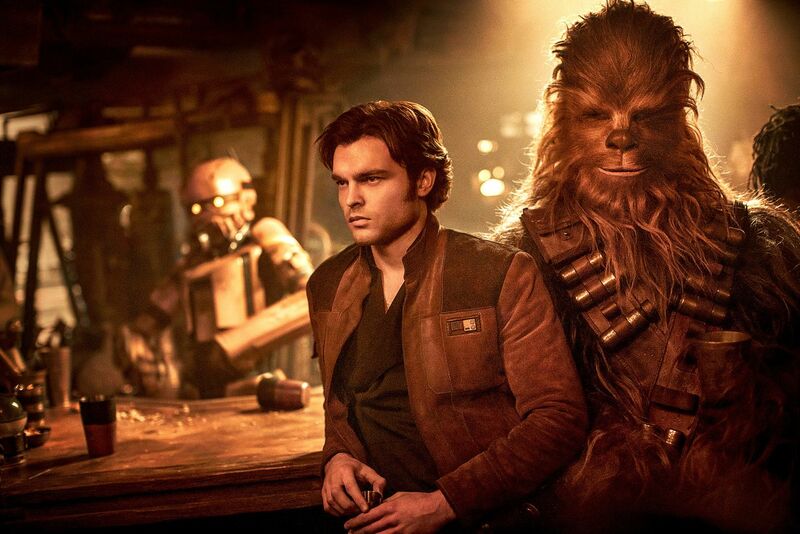 Originally the film was to come out in June, but given Solo’s troubled production, 20th Century Fox probably smelled blood in the water and decided to compete with Solo: A Star Wars Story and it worked. Also, keep in mind that movie tickets are not cheap and many made hard choices over what to see. The two superhero films have strong word of mouth and this had a negative influence on the Star Wars film. On a related note, others have stated that the film was released too soon after the last Star Wars film. However, if this is true then why is Marvel Studios releasing three films a year? Marketing also has to share the blame. It was quite sparse for Solo with the running joke for months being the lack of trailers until a handful of months before its release. Simply put, Solo: A Star Wars Story faced a perfect storm that was worse than Han Solo’s Kessel Run.